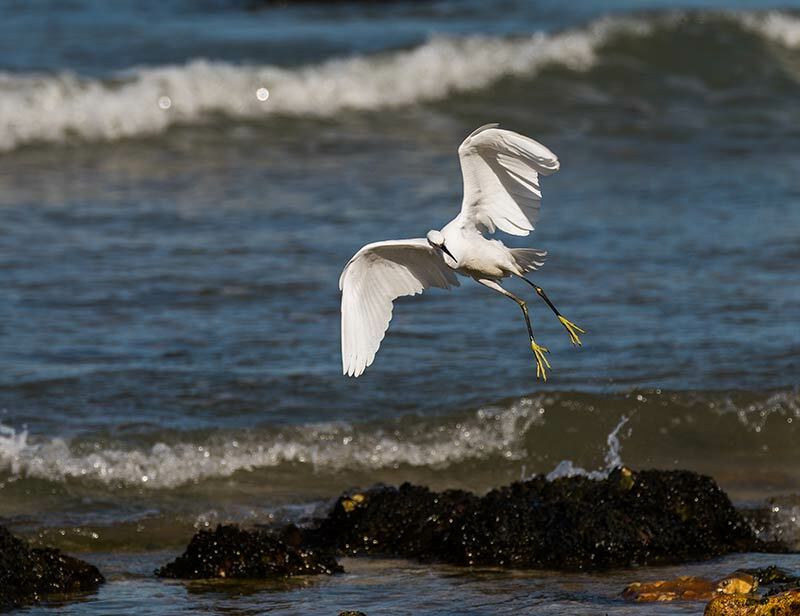 West Runton is an excellent base to explore this bird-rich corner of Norfolk, and the Seaview Beach Cafe and Seaview Car Park at the end of Water Lane, make for a convenient start and finish point for a number of interesting bird walks. 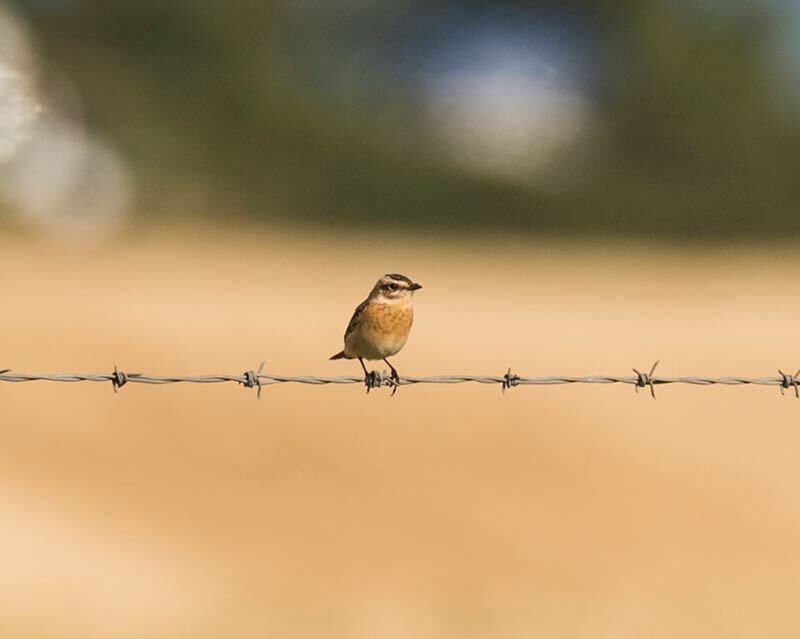 There is always something of interest, whether it be winter waders on the beach, Spring and Autumn migrants in the hedgerows or breeding birds on the adjacent National Trust heathland. The area has produced some outstanding rarities in the past and is frequently watched-over by a group of friendly and knowledgable birdwatchers. 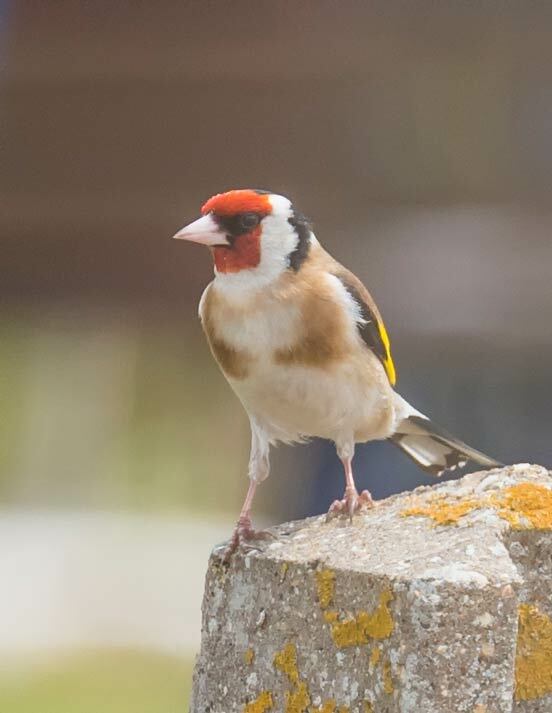 The services of the local North East Norfolk Bird Club are available to help visitors get the most from their stay. 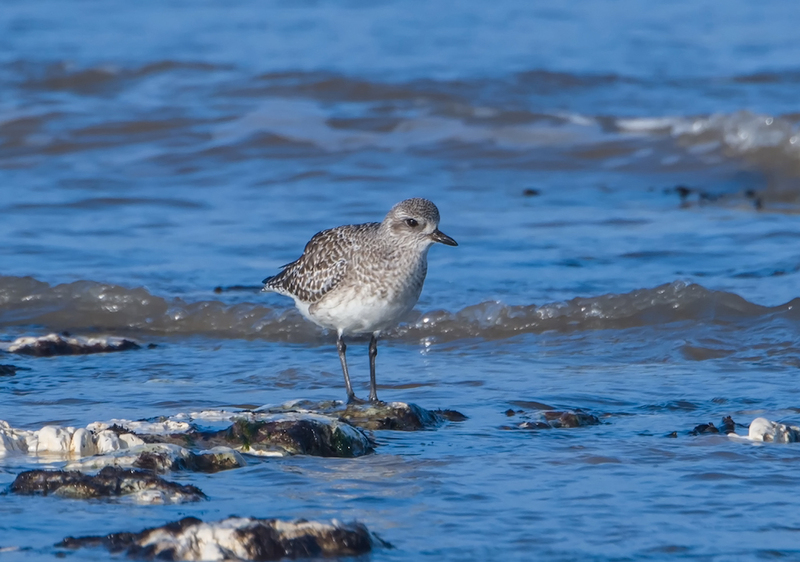 With good birding all year round, West Runton, is unlikely to disappoint. In Winter the interest is mainly on the sea and shore, easily viewed from the cliff-top car park or by taking a stroll from the boat ramp east towards Cromer or west to Sheringham. 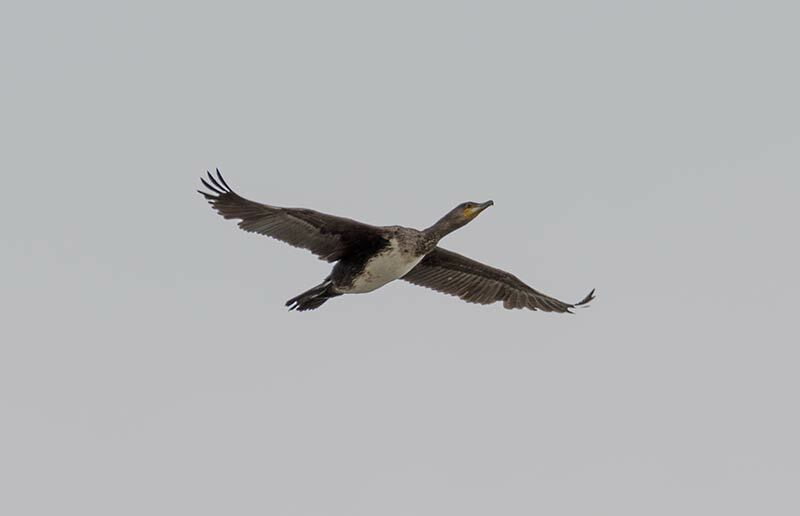 High tide brings wintering sea birds closer, with good views of Common Scoter and Red-throated Diver. 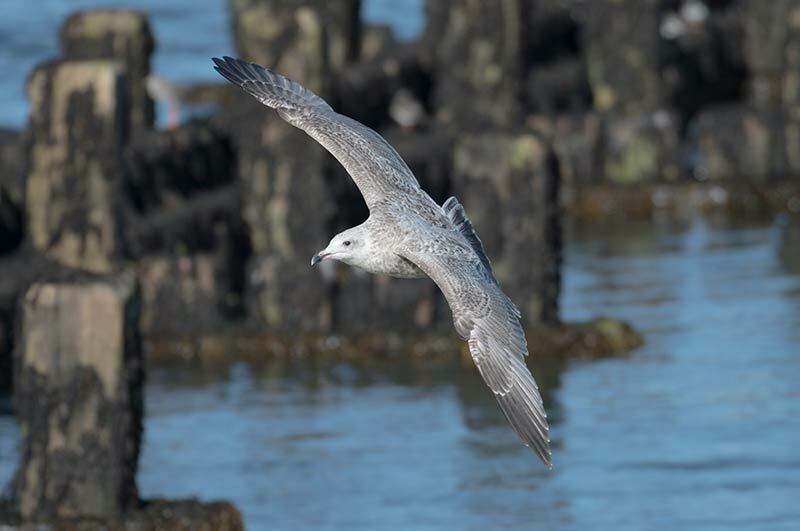 From January onwards watch for the soaring flight of the local Fulmars. 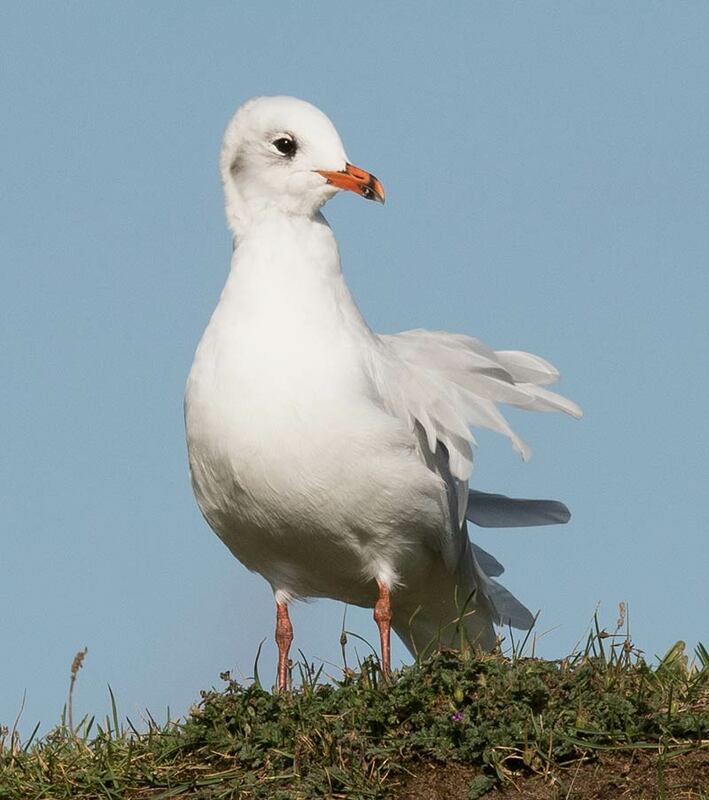 Look out also for the resident Mediterranean Gull, coming to picnic scraps on the car park or the wintering Stonechat along the fence lines. 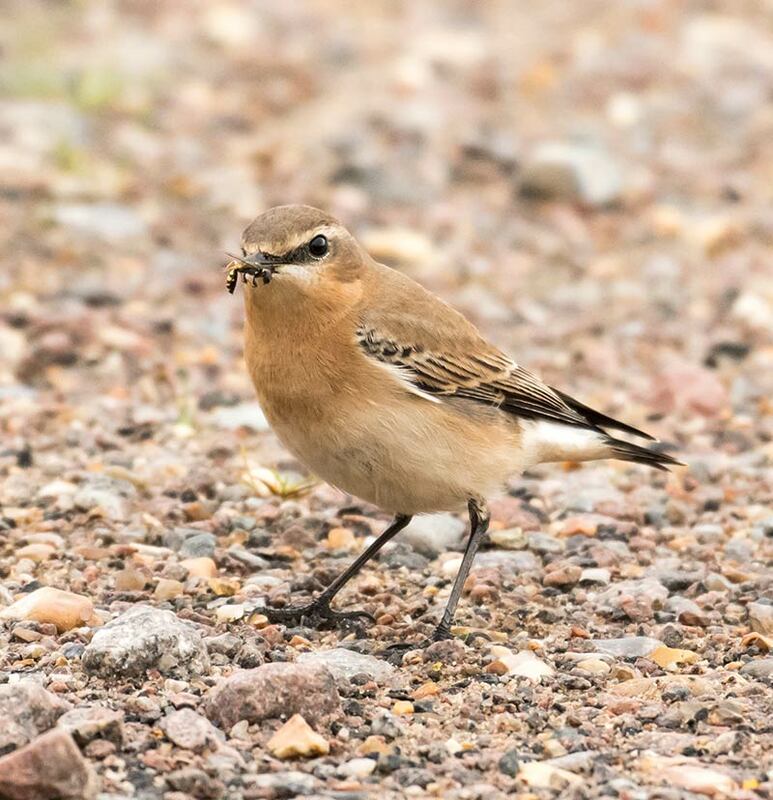 Spring comes with the arrival of the first Wheatear - often to be found in the paddocks which form the southern boundary of Water Lane. Later these are joined by other migrant warblers and flycatchers in the thicker hedges towards the caravan site. 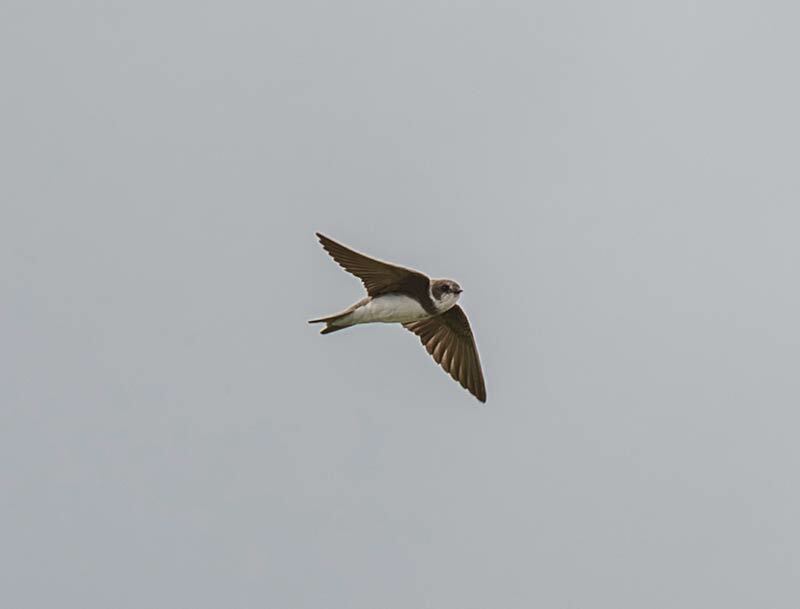 Sand Martin return to their sea cliff nesting homes. Summer is more busy with people but there’s still plenty of birdlife to be seen. 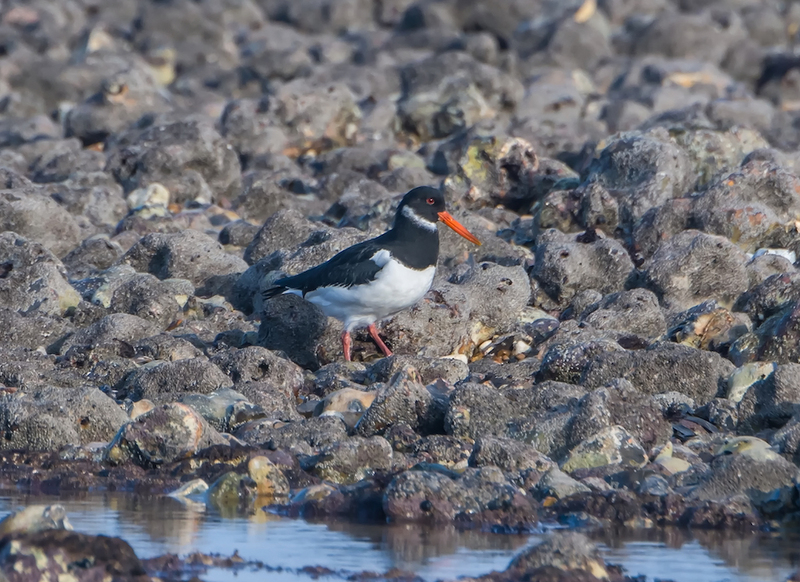 Watch for migrating shorebirds along the coast or birds of prey over Incleborough Hill. There are plenty of common species to be found in and around the houses, gardens and allotments of the village. Late summer and autumn is when West Runton comes into it’s own - a terrific place to find the unexpected. 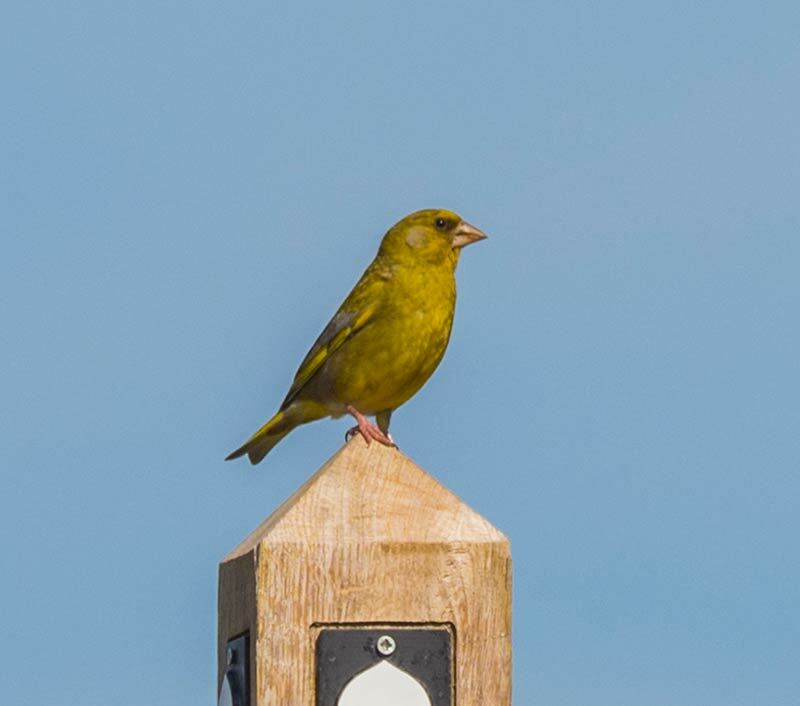 Explore the coastal path and network of local footpaths, which take visitors through a mosaic of habitats - temporary home to migrating birds from Europe and beyond. 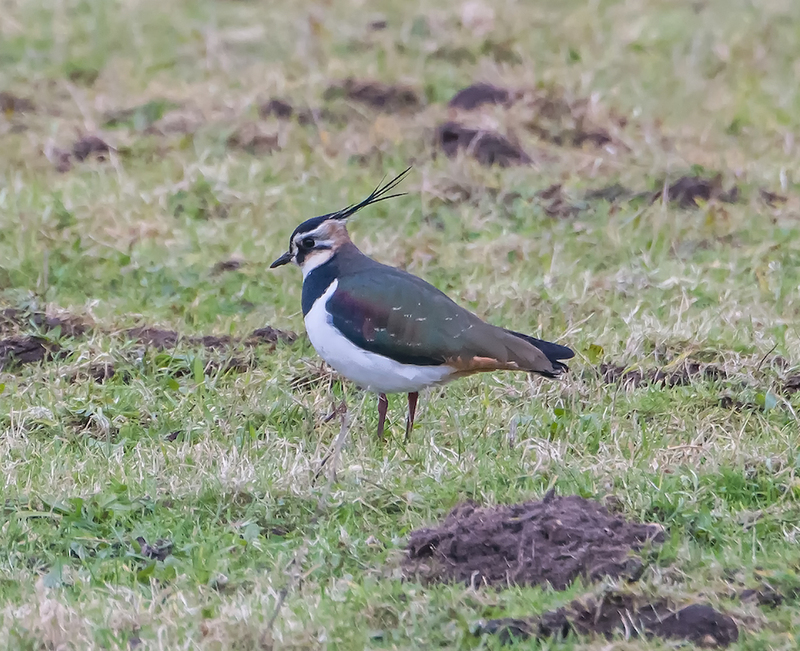 Ring Ouzel can be found amongst the throng of winter thrushes and, as the days begin to shorten, Snow and Lapland Bunting appear on the stubble fields. Enjoy the spectacle of wild Pink Foot and Brent geese, as they fly in ‘v’ formation, to and from their feeding grounds, silhouetted against the setting sun.